Hi guys, I know that wearing jewelry is a girl thing. I want to share a fashionable jewelry set that you can have for affordable price. 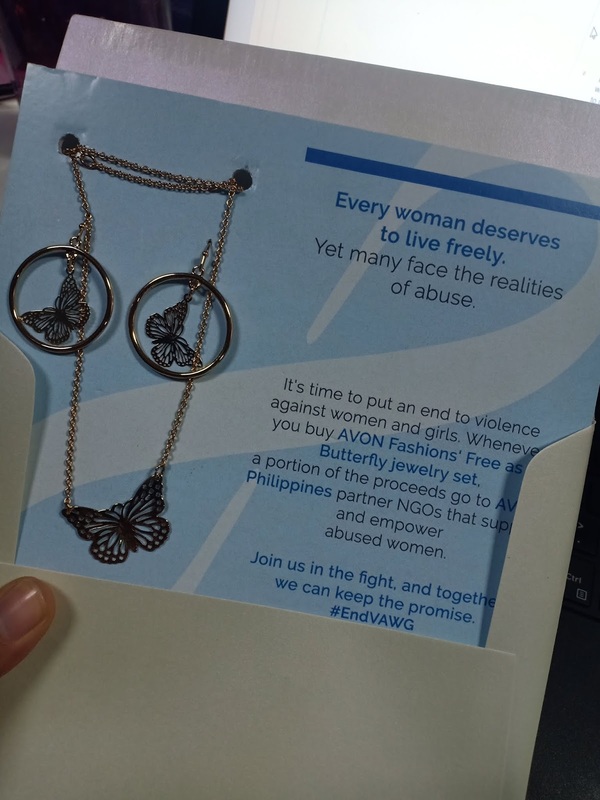 By getting this set, you can have a limited jewelry set and at the same time, you can help for the beneficiaries of #ENDVAWG campaign. Violence continues to affect millions of women around the world - we have witnessed it, and some of us may even have experienced it. 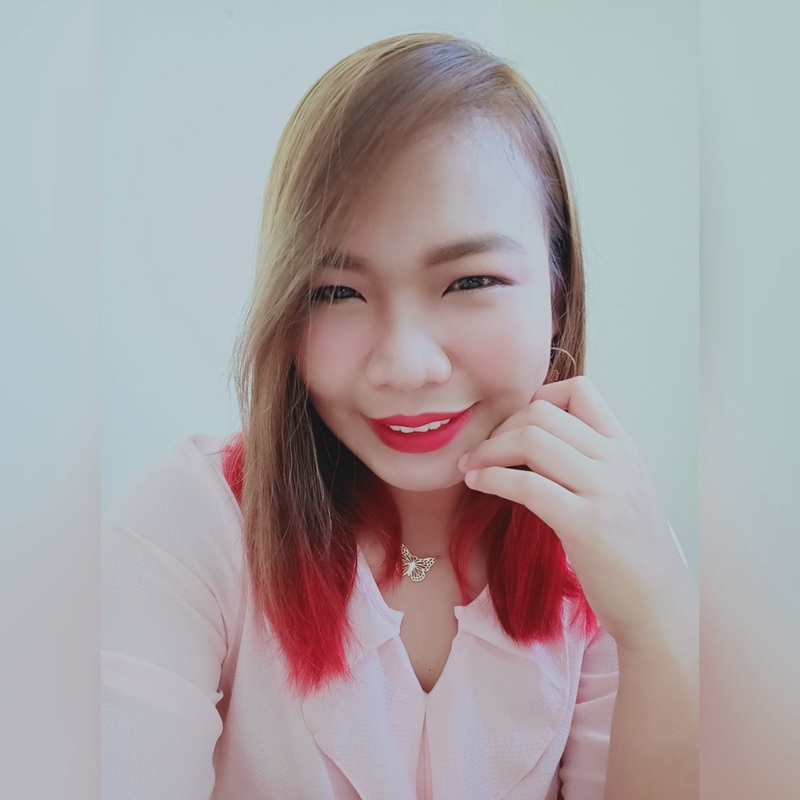 In the Philippines, harassment cases continue to rise alarmingly, and are alarmingly, and are not at all limited to the physical kind of abuse. 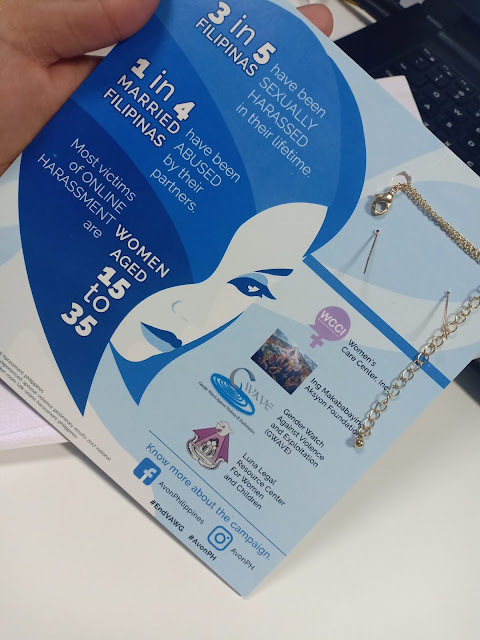 Take a look at these numbers: 1 out of 4 married Filipinas have experienced abuse from their parents; 3 in 5 Filipinas have been sexually harassed in their lifetime; while online harassment has victimized mostly women aged 15 to 35. With the international community celebrating Women's Month, Avon Philippines, a company that has long supported women's causes, renews its Promise to Help End Violence Against Women and Girls, as part of the company's recently launched global plan Stand4Her, which aims to improve the lives of 100 million women by advancing their earning potential, freedom and ability to live a safe and healthy life. Ruffa Gutierrez and her daughters Lorin and Venice Gutierrez are serving as celebrity ambassadors for the campaign, helping shine a light on the different forms of abuse, and encouraging everyone to join the crusade against violence through their own stories. In a series of online videos by Avon Philippines, Ruffa and her daughters share their personal experiences and insights on catcalling, online harassment and abusive relationships - encouraging women to stand up for each other and to never tolerate such behavior. 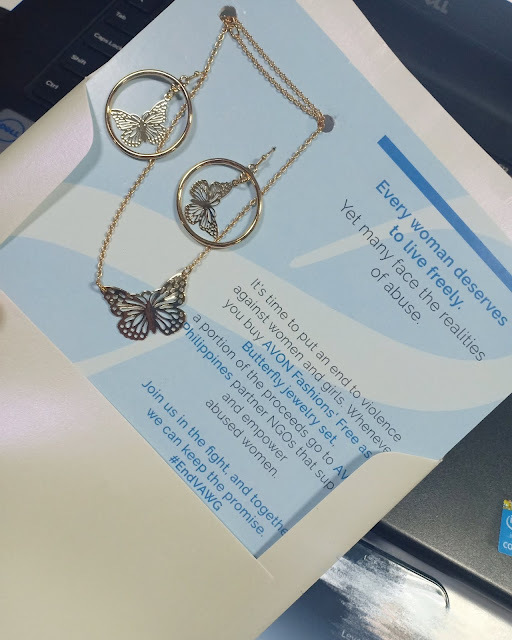 As part of the Promise to Help End Violence Against Women and Girls, Avon has also created the limited edition Free as a Butterfly jewelry set to help fund partner NGOs that empower abused victims and survivors through support , guidance, and inspiration with proceeds of the collection sales. Available starting March through an Avon representative or online at http://www.avonshop.ph for P299. 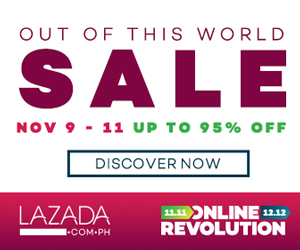 This purchase for a purpose gives P50 from each sale to the programs of partner organizations, which positively impact the lives of hundreds of Filipino women. If you're experiencing abuse or suspect someone who is, contact any of Avon Philippines' partner NGOs: Luna Legal Resource Center for Women and Children in Davao at (082) 306-5761, Gender Watch Against Violence and Exploitation (GWAVE) in Dunaguete at (035) 422-8405 or 0915 259 3029, Women's Care Center, Inc. (WCCI) in Manila at (02) 514-4104 or 0999 5779 631, and Ing Makababaying Aksyon (IMA) in Pampanga at (045) 323-4750. Don't have an Avon Representative? Visit www.avon.ph or like and checkout Avon Philippines on Facebook to find out how you can shop your favorite Avon products!